The best time to repair or replace your water heater is before the emergency. If you notice changes to how your water heater usually performs, it’s a great time for a check up. That is, unless a polar plunge is on your bucket list. No hot water is the most common indicator you need service. 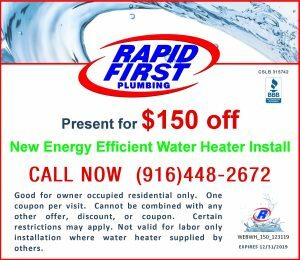 Rapid First Plumbing installs a broad range of water heaters. Whether you are looking for a tankless or traditional tank, we can handle your residential water heater needs. Bradford White, Rheem, and Rinnai are just a few of the brands we offer to keep your home up to date. Your Rapid First plumber will go over your specific needs and provide the best solution for your home and needs. When you purchase a new Bradford White water heater installation, you are choosing a product that utilizes the latest advances in technology. They are the ecologically friendly choice. Bradford White gas units meet the most stringent air quality requirements while maintaining a very high level of safety, performance and reliability. Electric-powered models are a favorite in areas where alternative fuel sources are unavailable. New regulations make this type of electric water heater your best choice for efficiency and value. And, when water heaters wear out, it’s rarely at a convenient time. In fact, it often happens at the most inconvenient time! 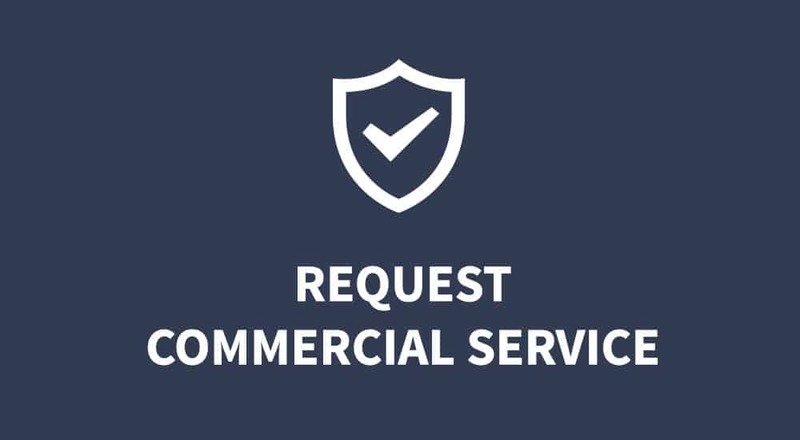 Call our office at 916-448-2672 and ask about our quick, convenient, No Interest No Payment plans. It’s just like paying cash – only later. State and local building agencies require a building permit when installing or replacing a water heater. 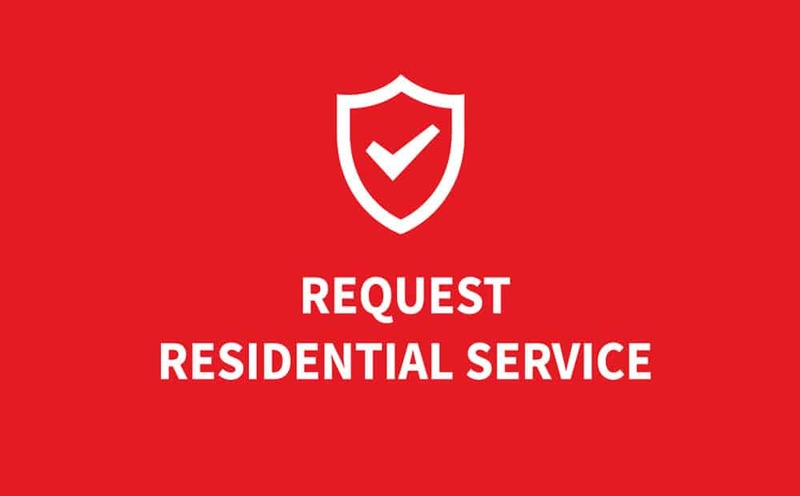 Your Rapid First Plumbing Professional will coordinate with the appropriate agency to complete the permitting process.